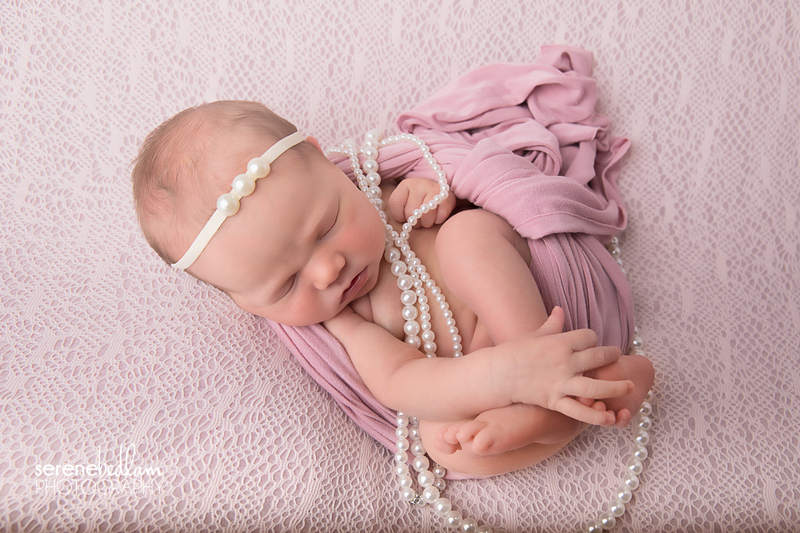 What a wonderful time I had photographing this beautiful little girl in the studio! 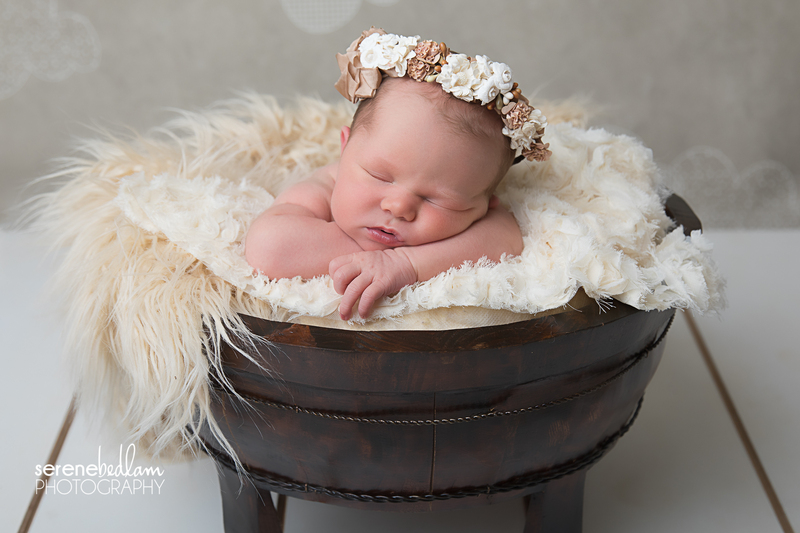 I love every single newborn session and this one was an absolute dream! 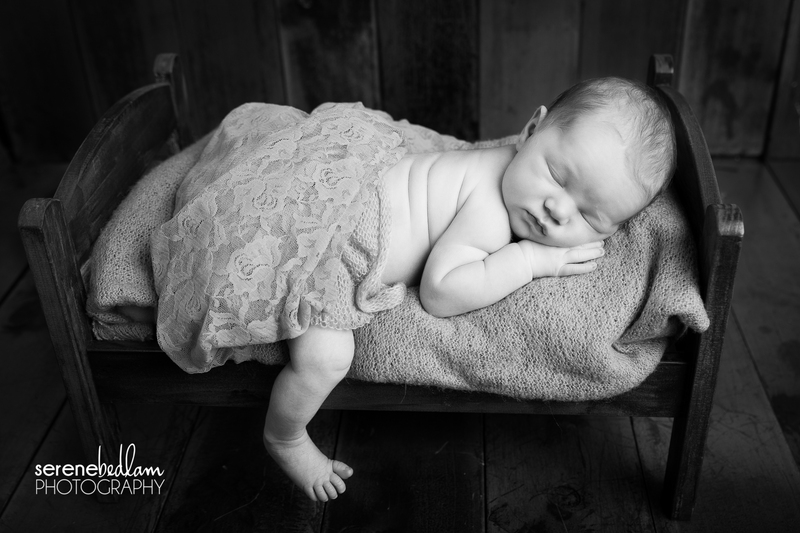 Milla slept through all her poses beautifully and I captured all that gorgeous nine day newness. After two (gorgeous) boys Milla’s Mum encouraged me to embrace the girliness in this session and the results were just beautiful! 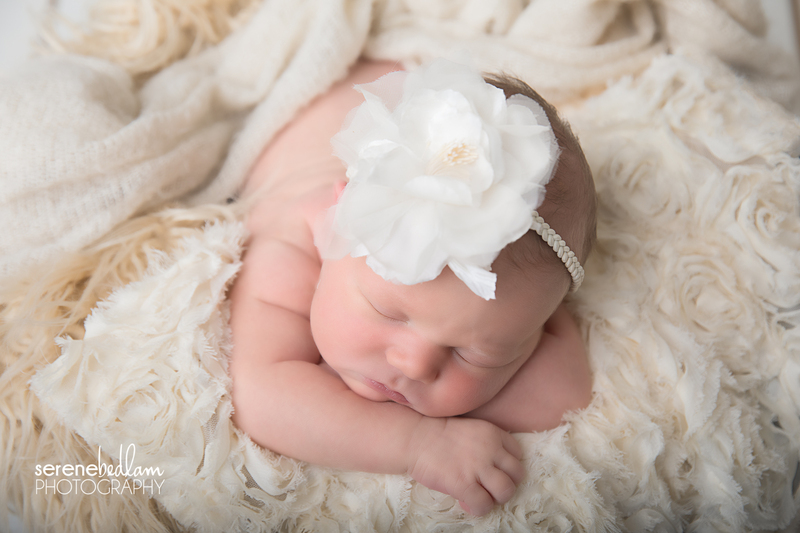 As part of my planning for newborn sessions I ask parents if there are any items that they want to include in their newborn session. Really it can be anything, we have used tyres and wedding dresses, toys and wedding rings. 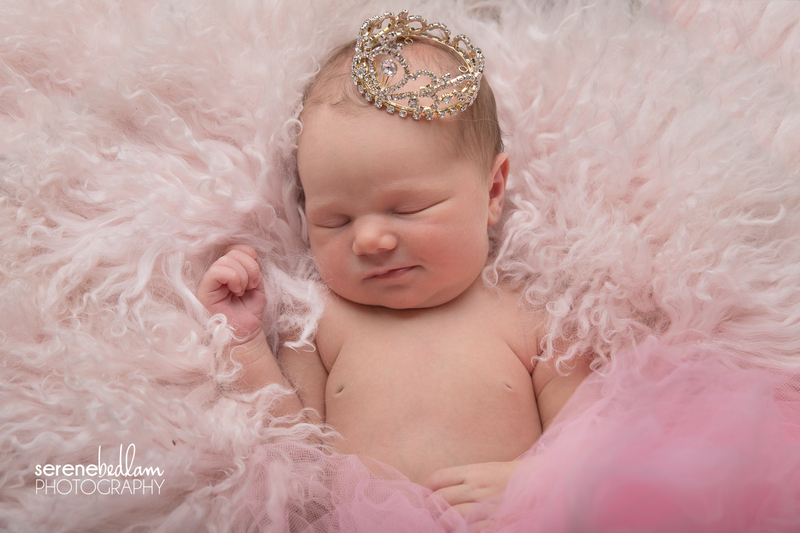 Milla’s Mum included a headband and a beautiful teddy, both worked so well and it is so special that Milla will grow up knowing the items that she will see in the images of herself as a newborn. Of course I also have lots (and lots and lots and lots..) of props so we can customise the session with. 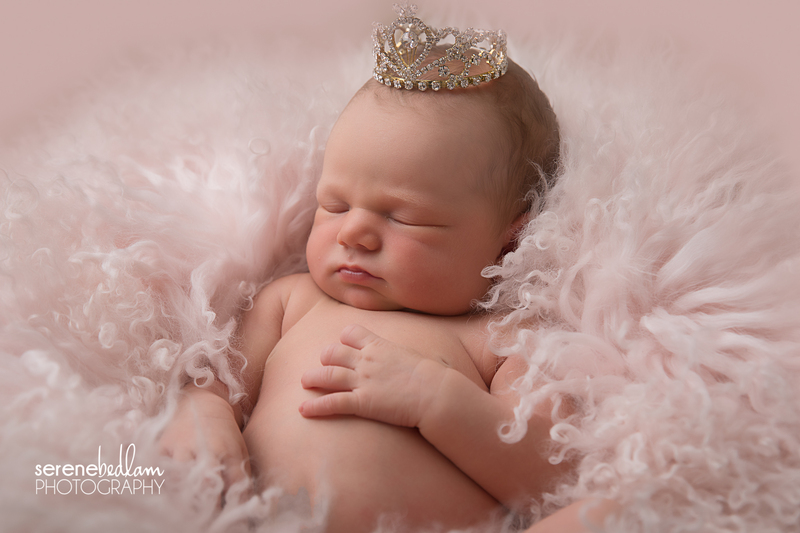 I loved being able to capture all these beautiful memories with Milla. 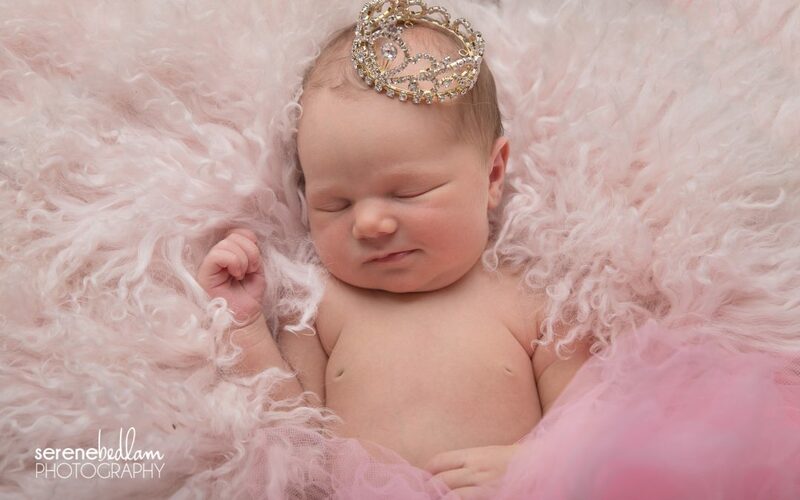 I even had the opportunity to share some beautiful memories with the rest of her family too on another day and I can’t wait to share all those lovely images with her family too. 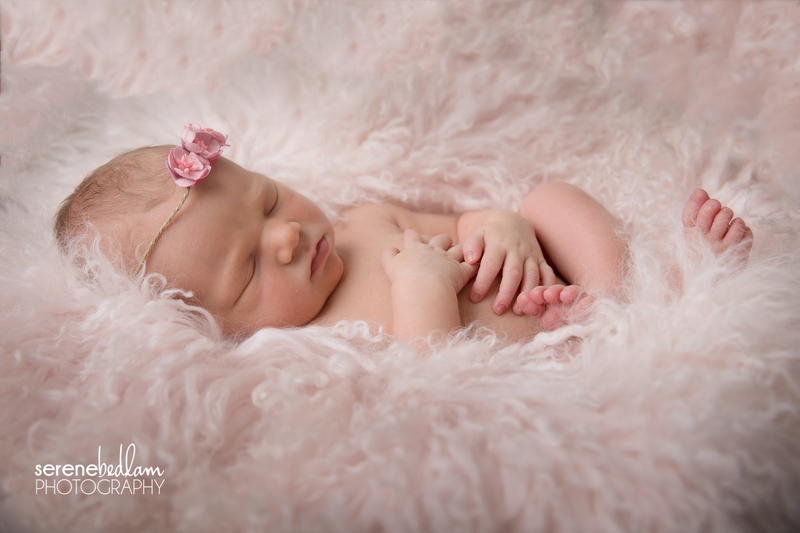 Thank you so much Rylee and Chris for sharing your little bundle of perfection with me! 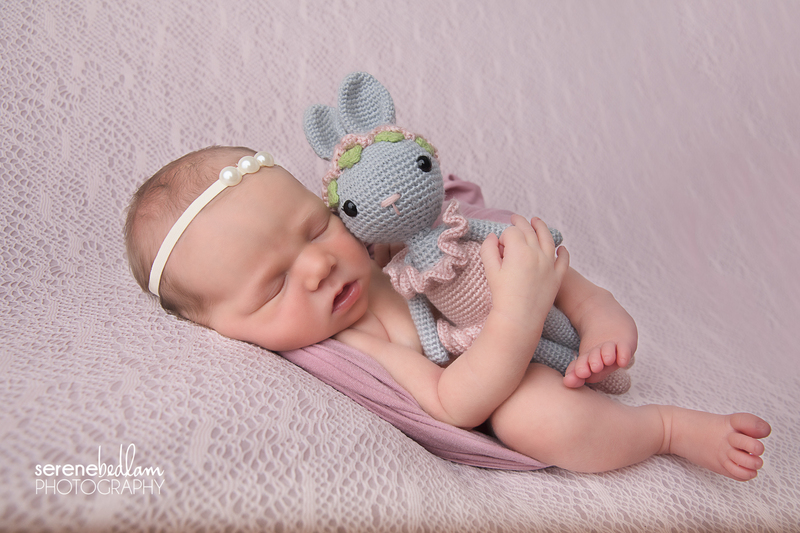 If you are interested in seeing more of my Newborn Photography please visit the page.  Please contact me or see more on the Facebook page.